For much of the country, winter is when their golf games go into hibernation. 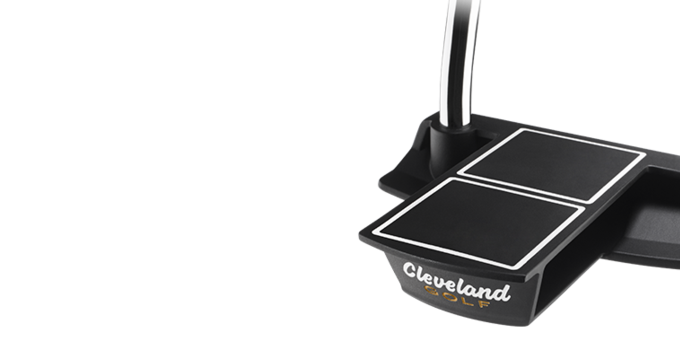 Cleveland Golf, however, has a pair of new putters for fall that you may well want to keep by your favorite recliner and/or fireplace for some indoor practice this winter. The company introduced Wednesday the Smart Square Blade and Classic Collection HB Insert putters. The Smart Square Blade (MSRP: $140) builds on the popularity of the mallet version of the putter. The blade also sports the same alignment aid behind the ball, sporting two contrasting white-outlined squares on a black matte finish. The squares also frame the ball for contact in the center of the blade. A copolymer face insert gets the ball rolling quickly and produces a desirable sound at impact. The Classic Collection HB Insert (MSRP: $99) line features four models equipped with a copolymer face insert for better feel and roll. All four head types have an appealing charcoal grey finish.